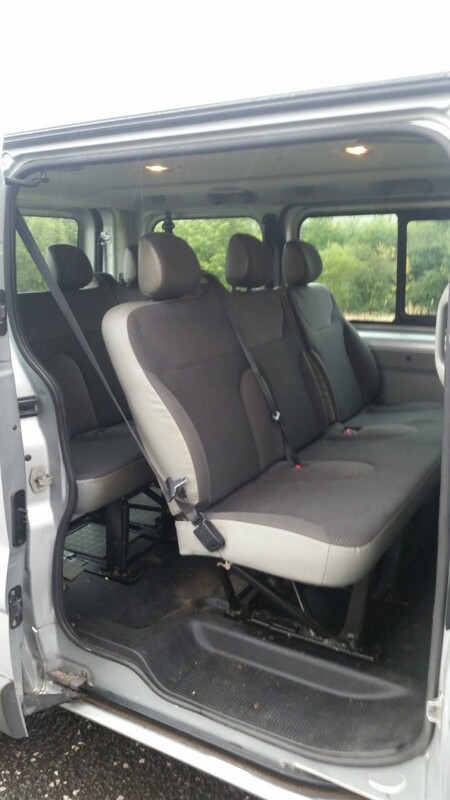 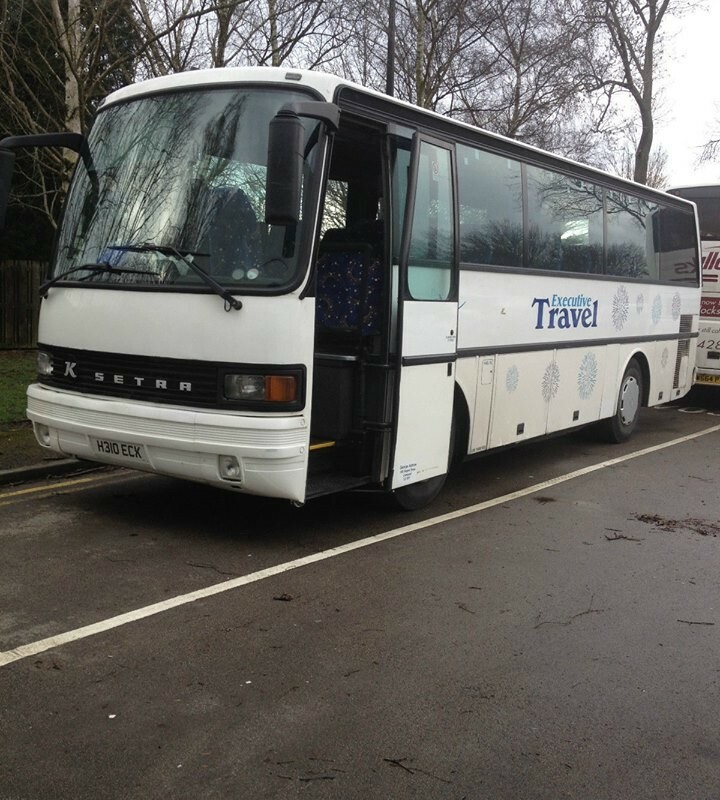 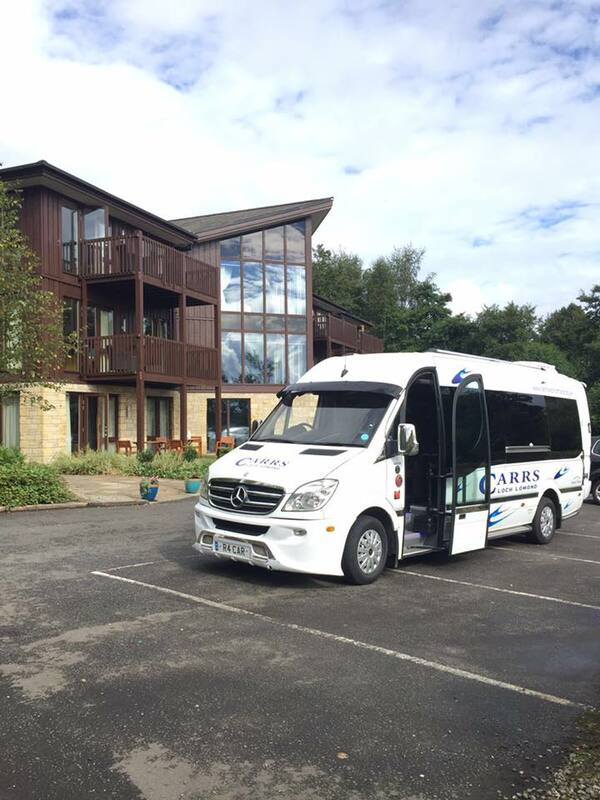 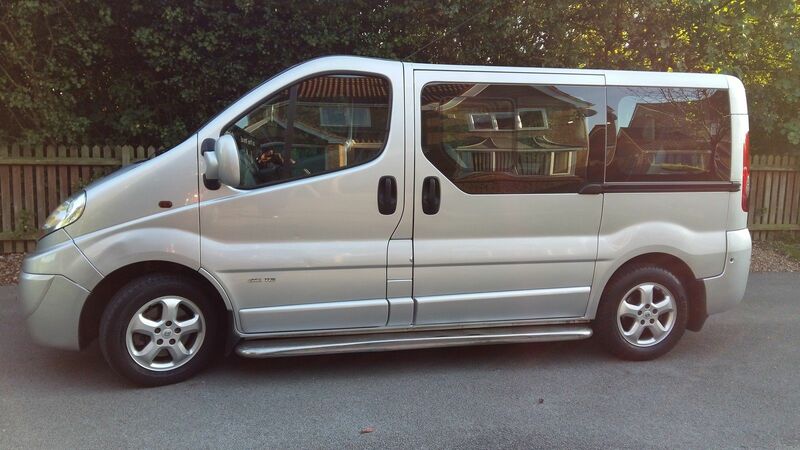 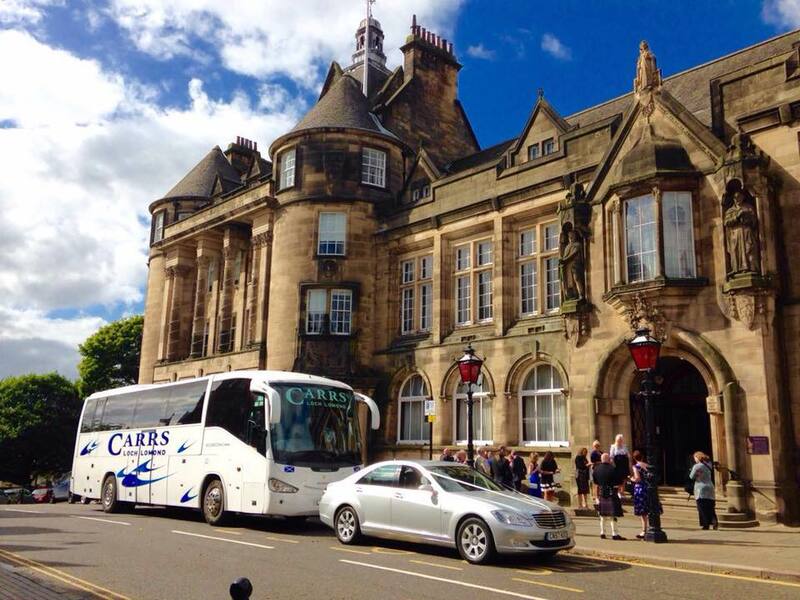 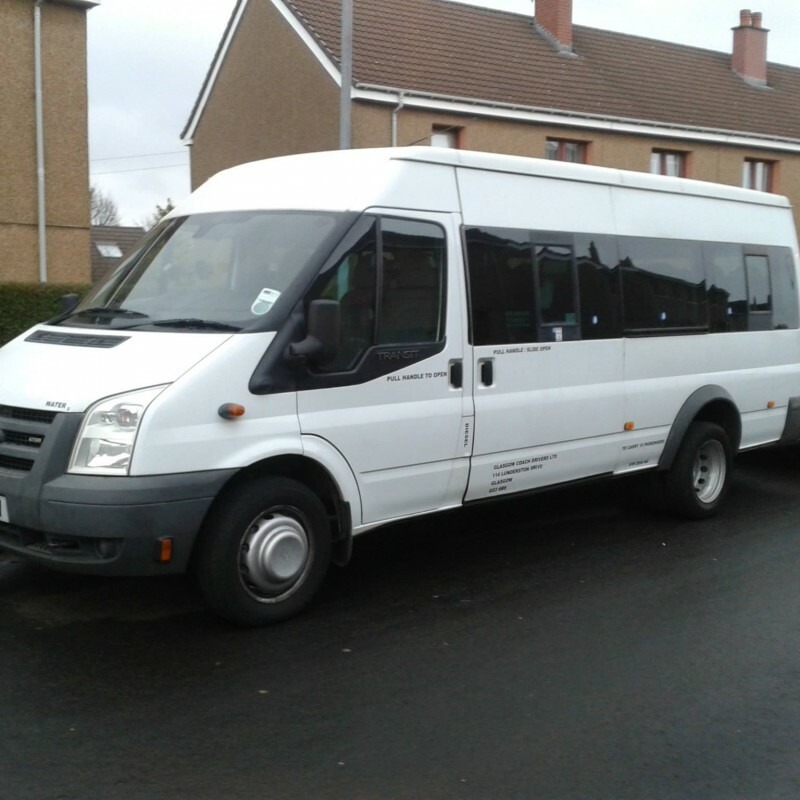 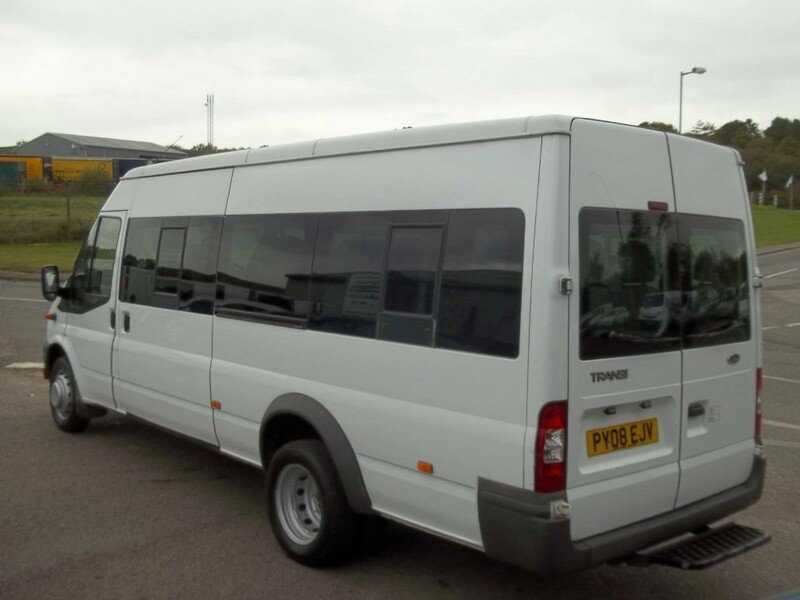 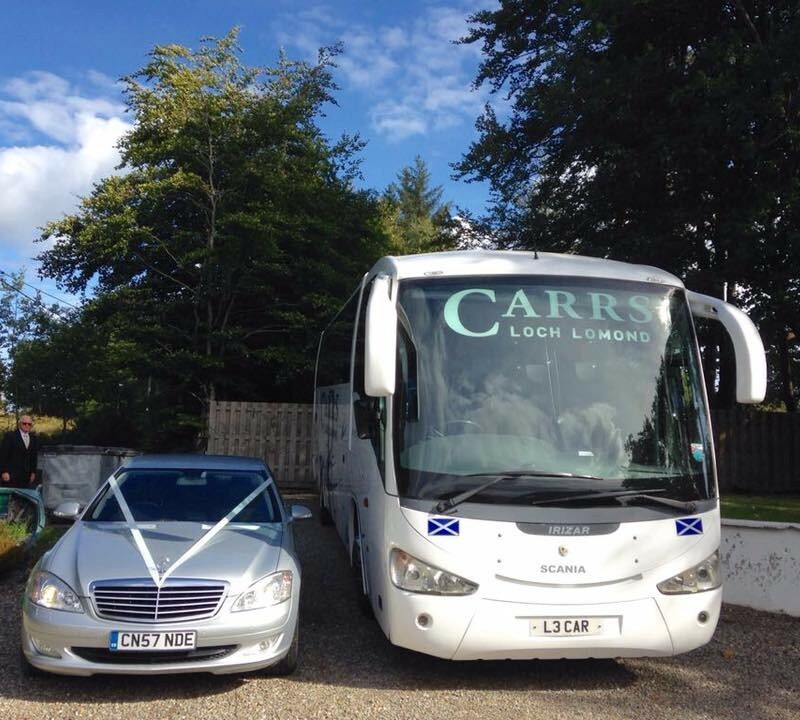 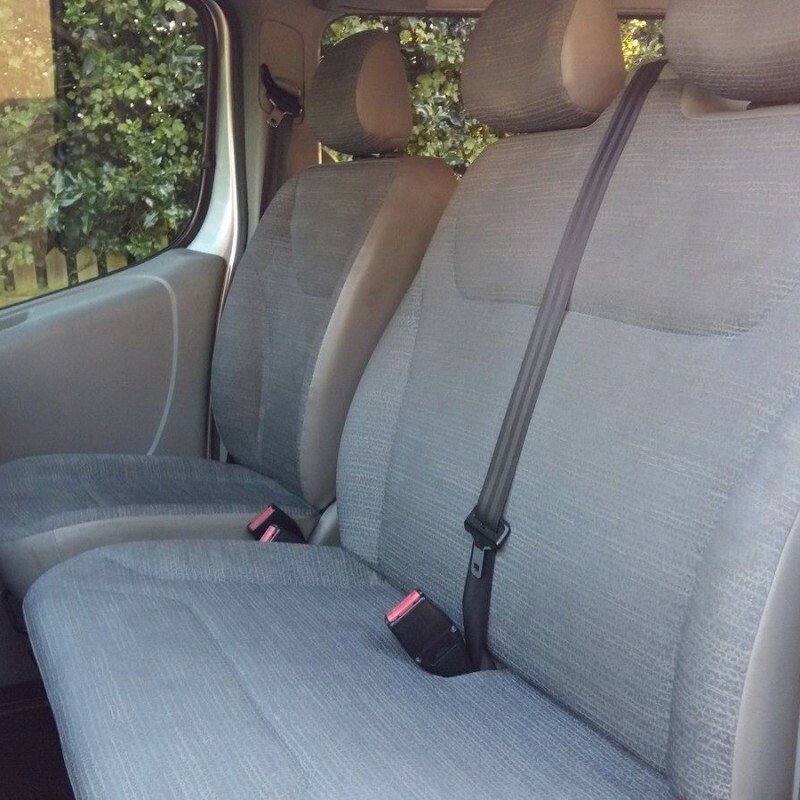 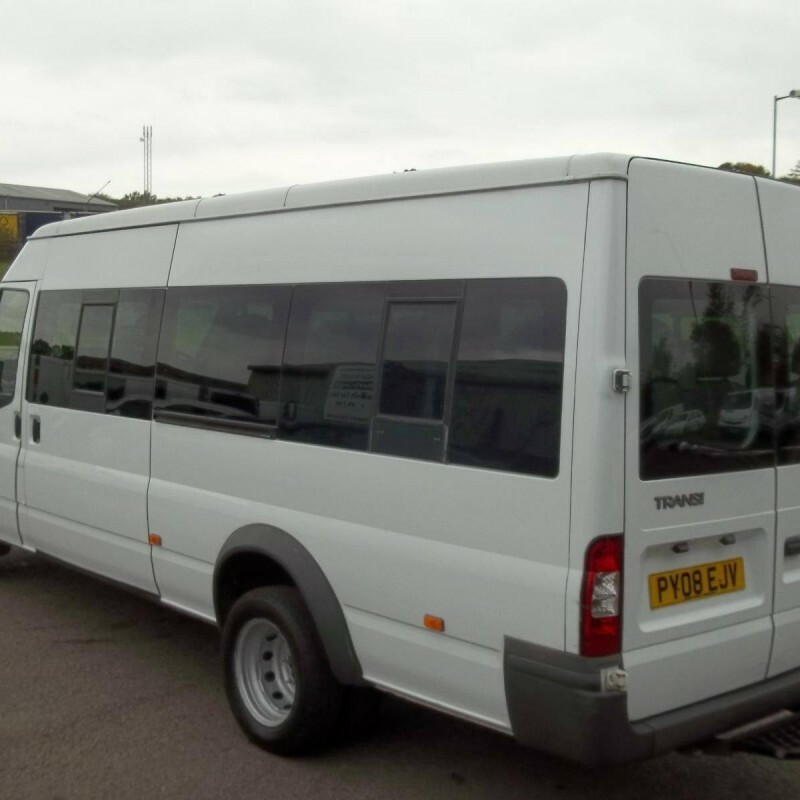 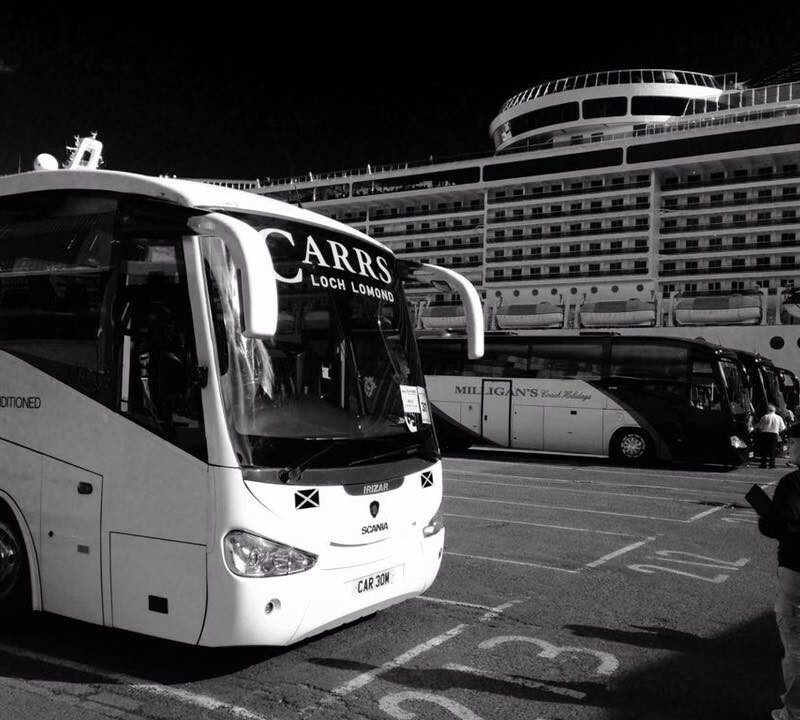 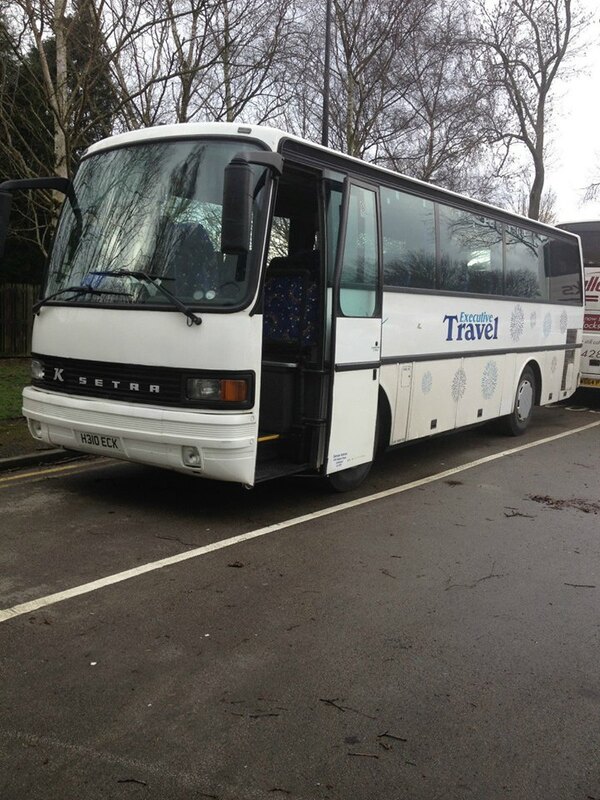 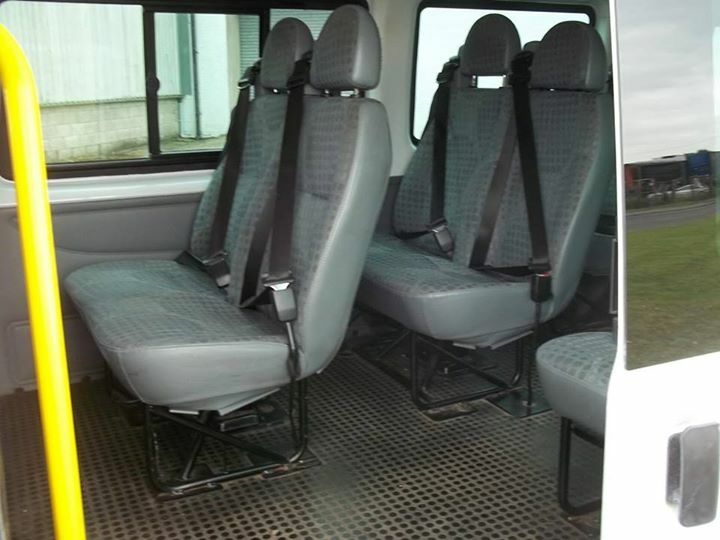 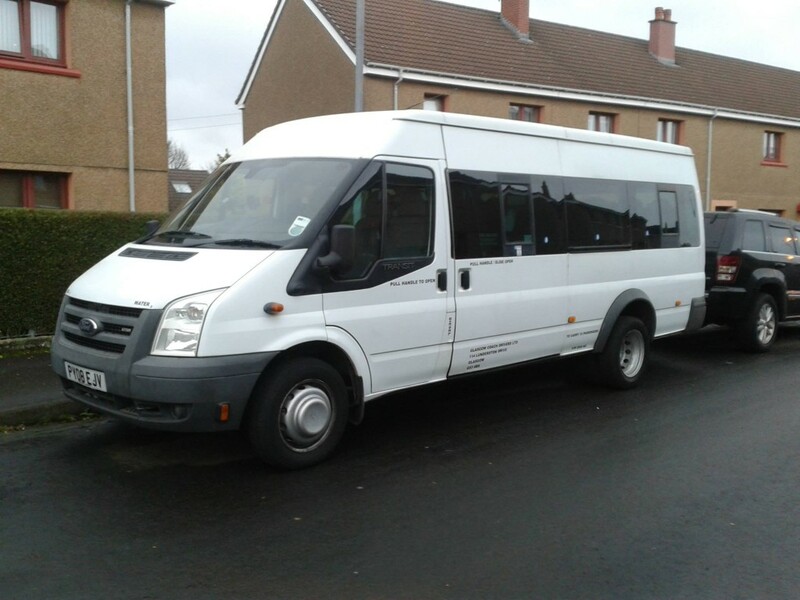 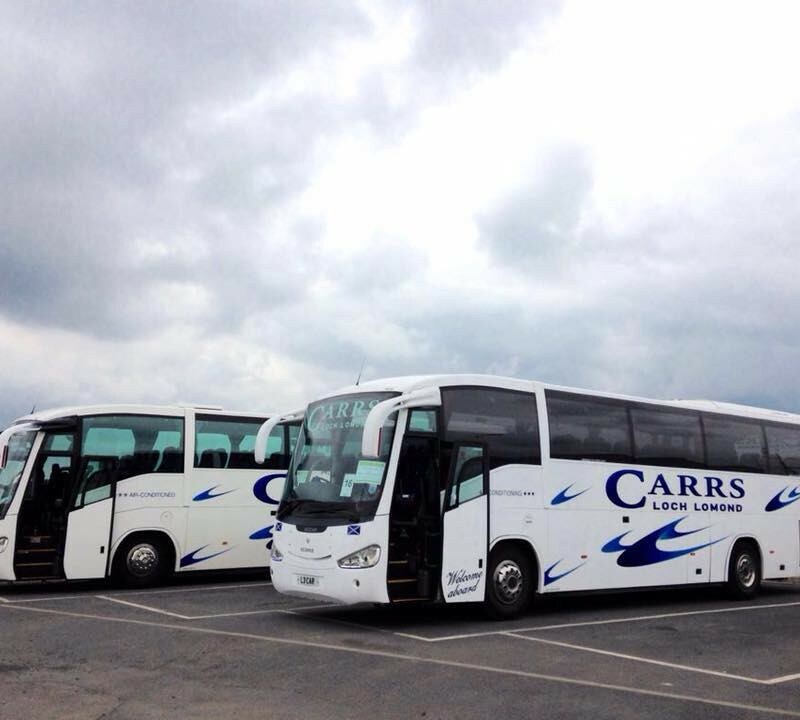 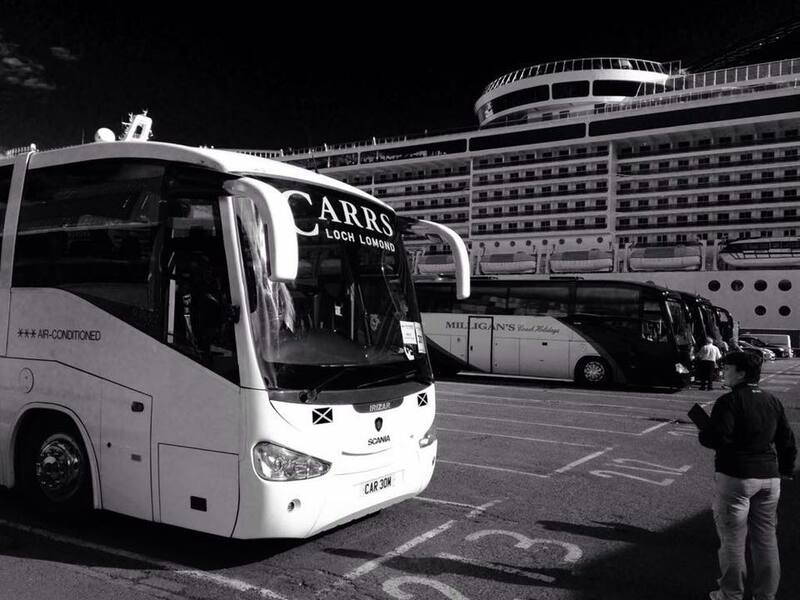 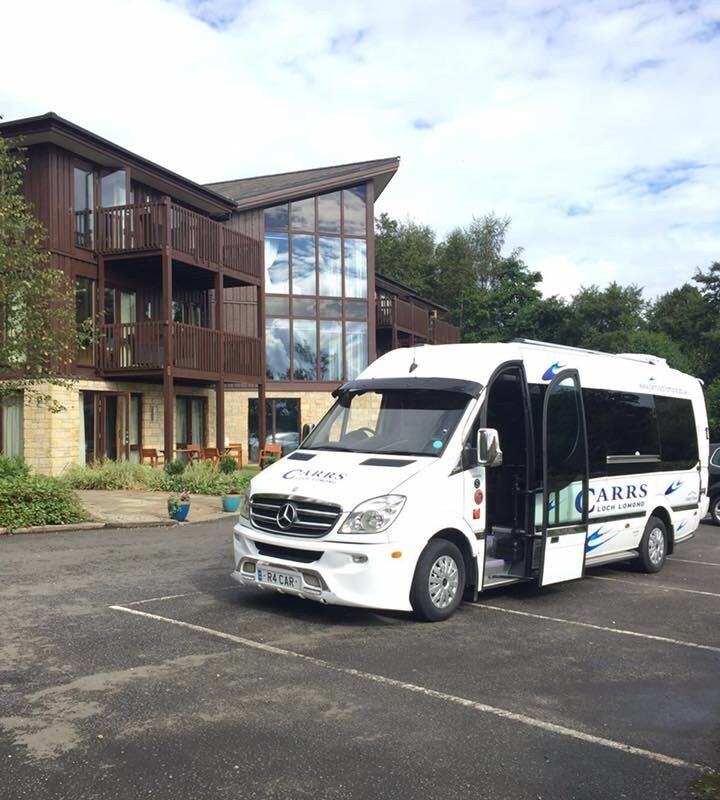 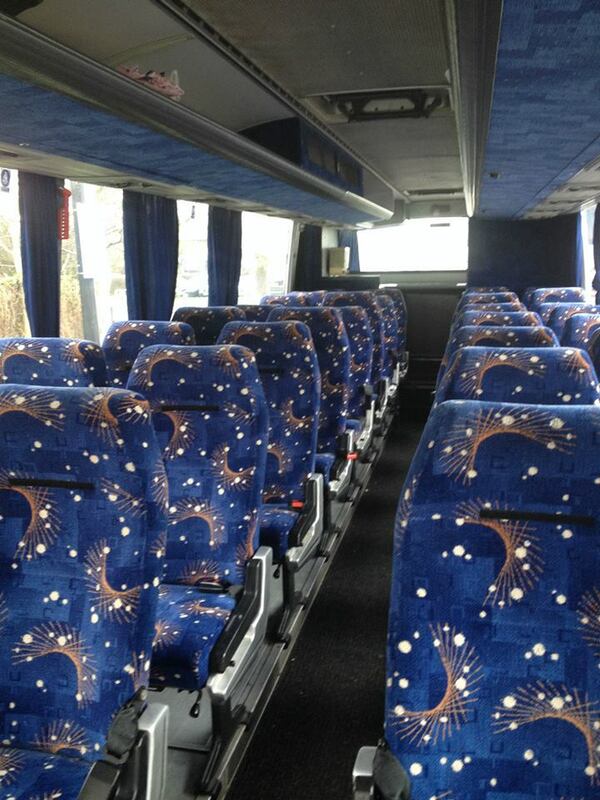 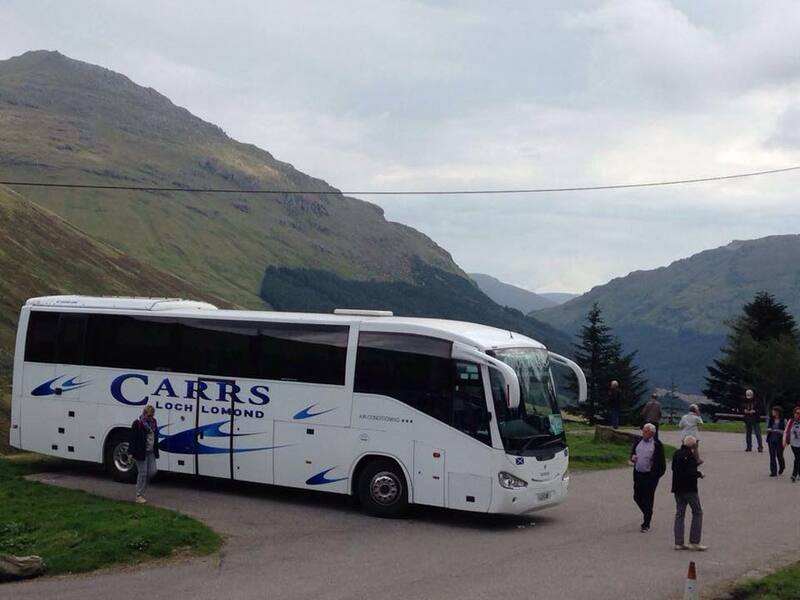 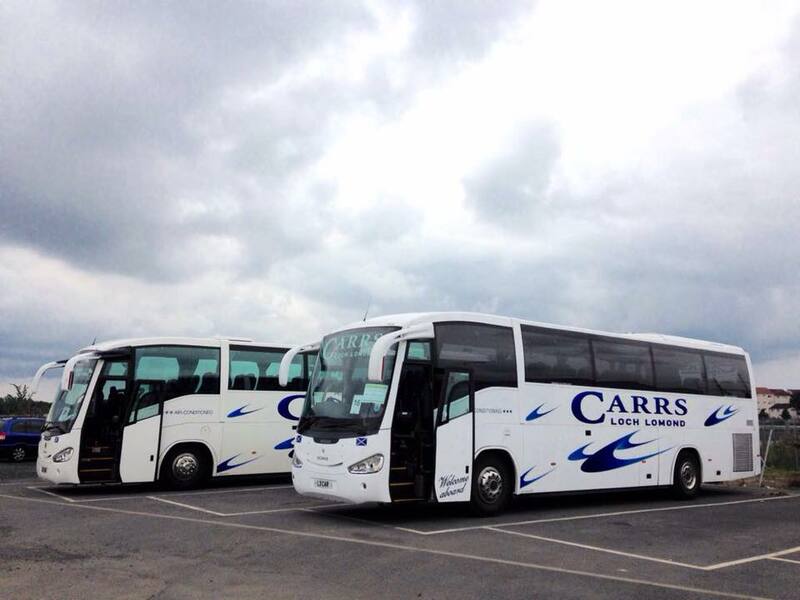 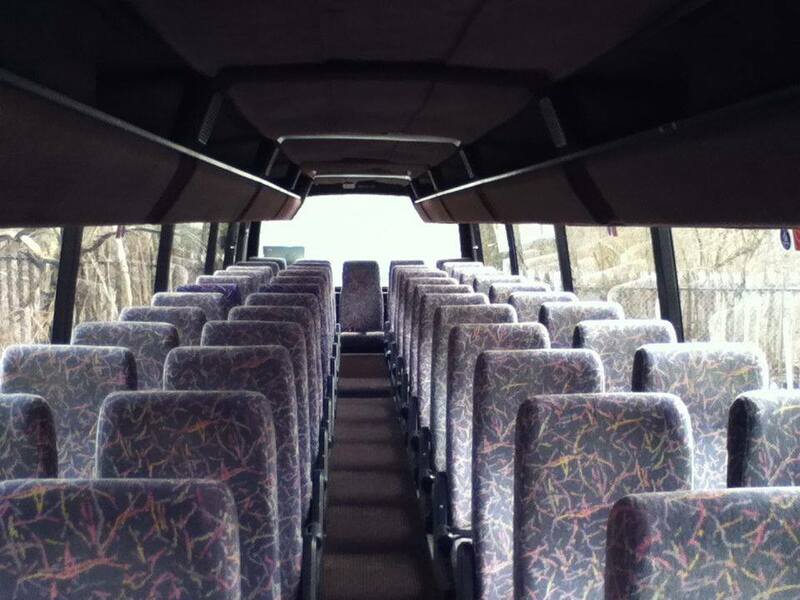 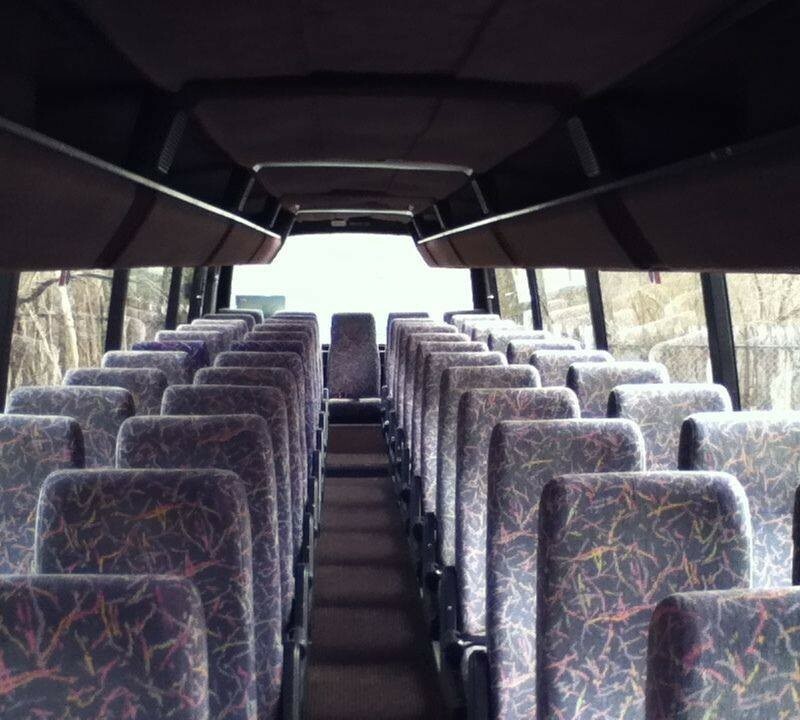 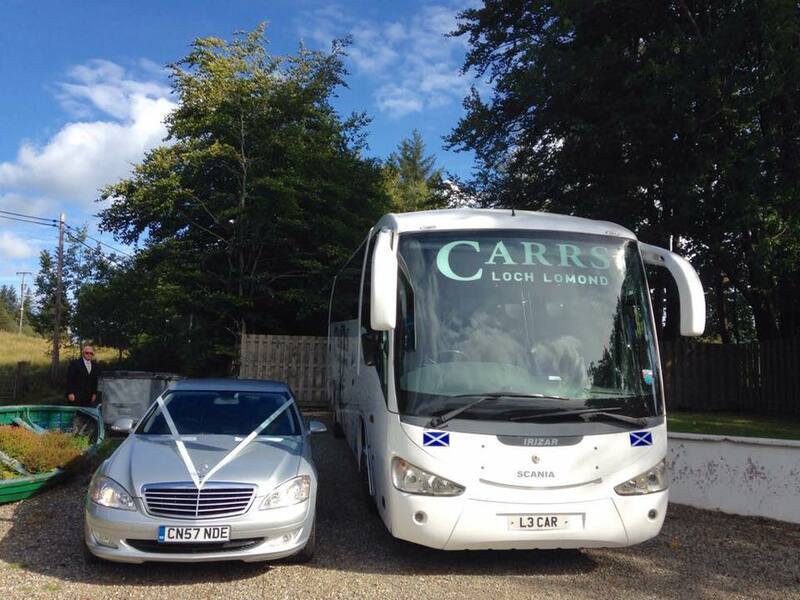 Our private hire buses come in all sizes, from 4 -seaters through to 49 -seaters. 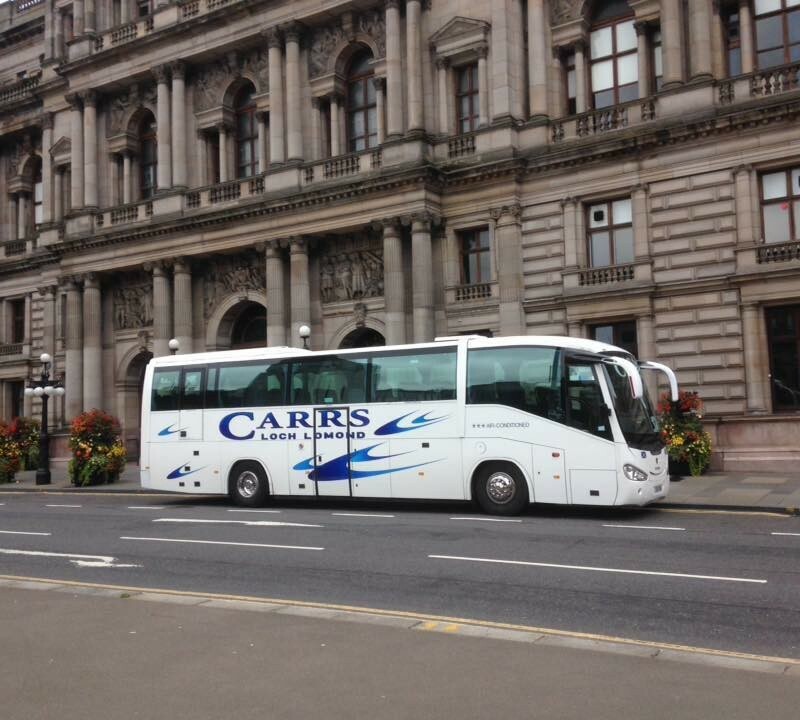 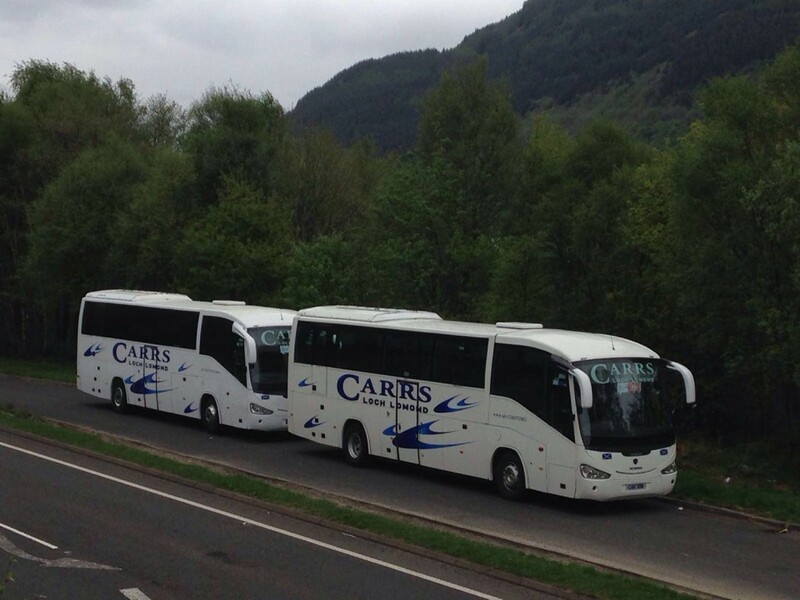 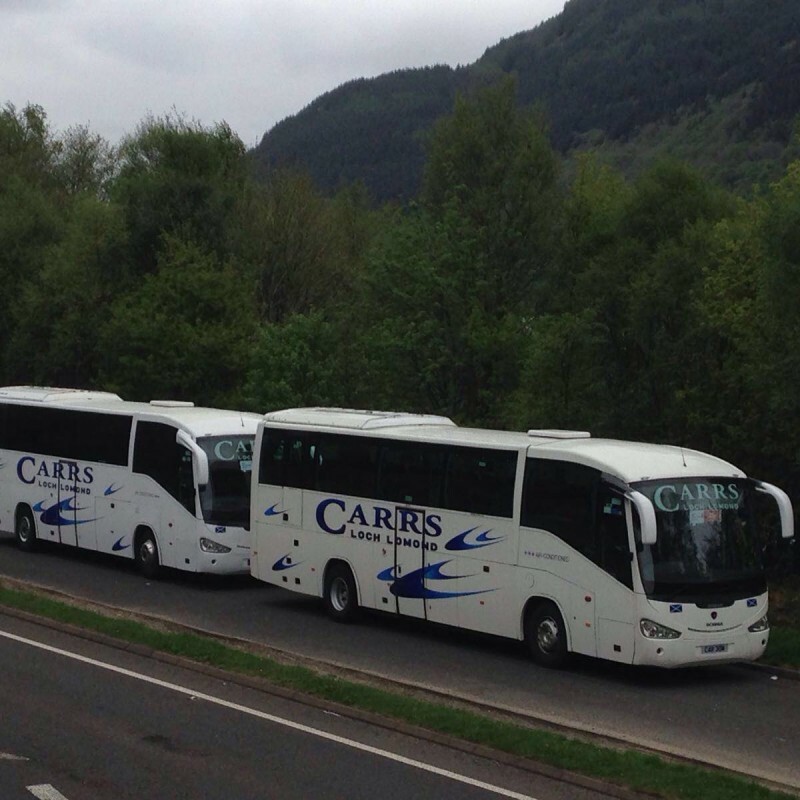 Glasgow Coach Drivers vehicles are thoroughly safety-checked on a ramp or pit every four weeks by in-house mechanics. 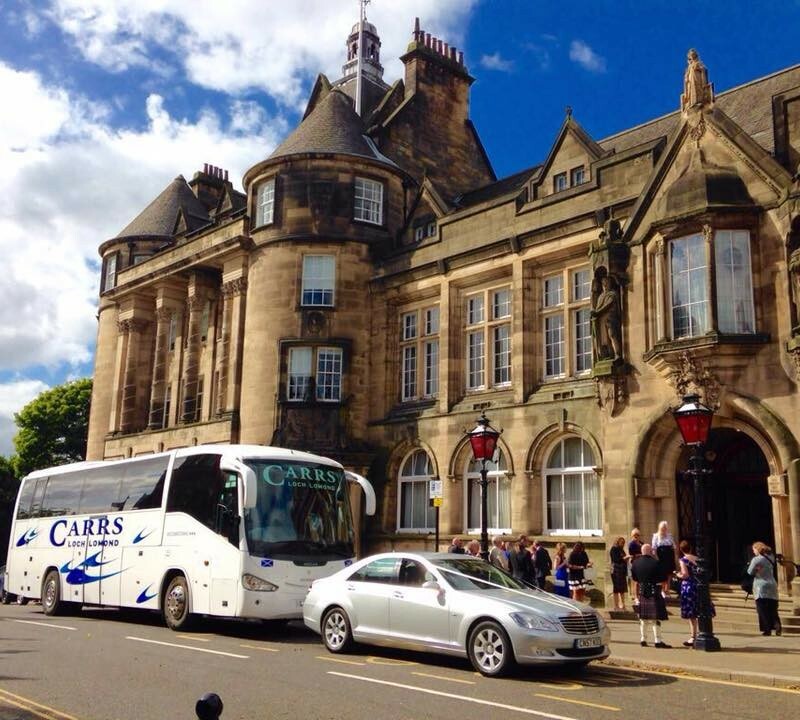 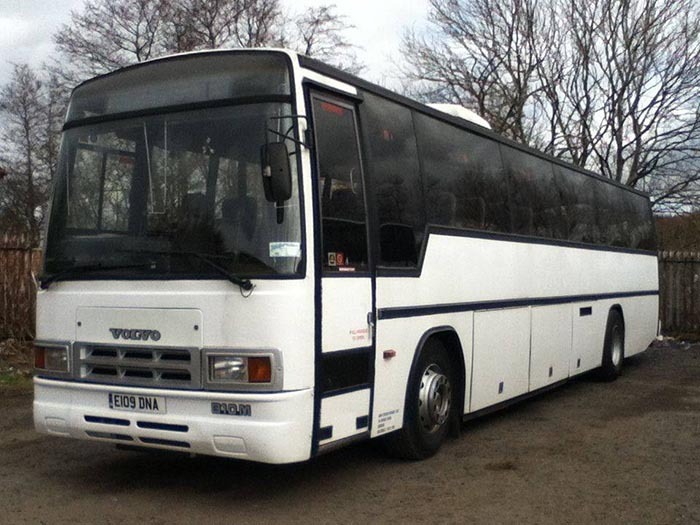 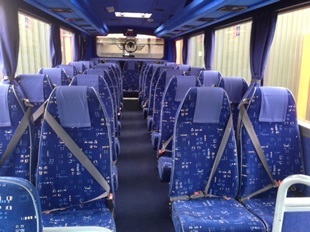 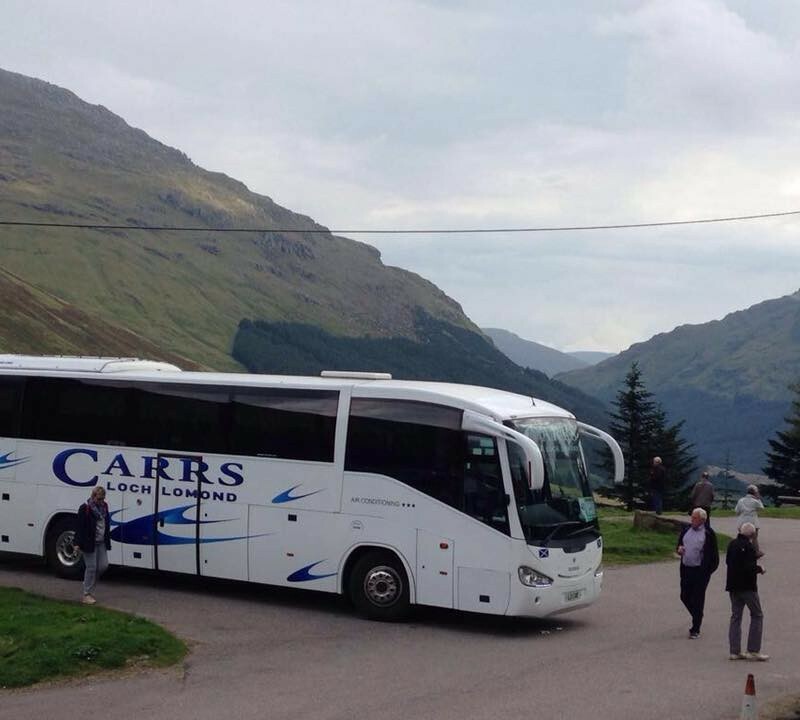 Many clubs offer FREE entry for all those travelling on the special bus service. 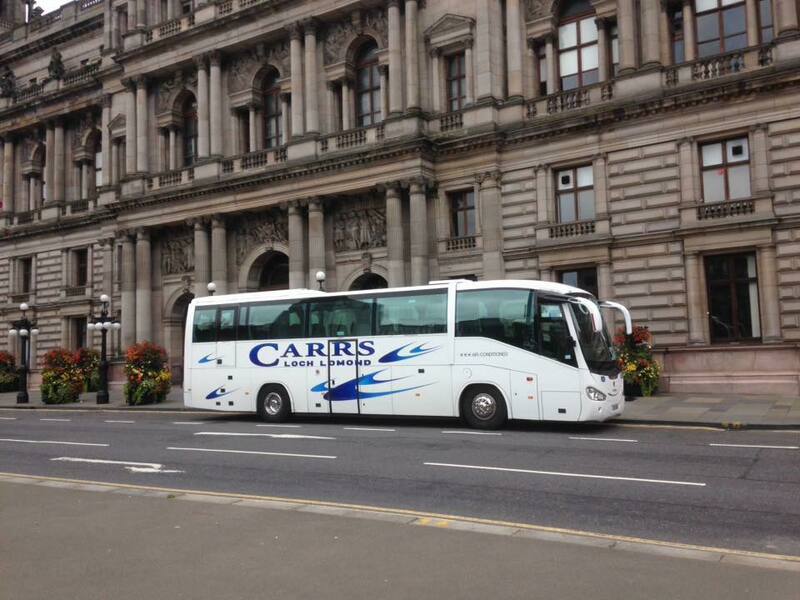 You save a fortune on taxis. 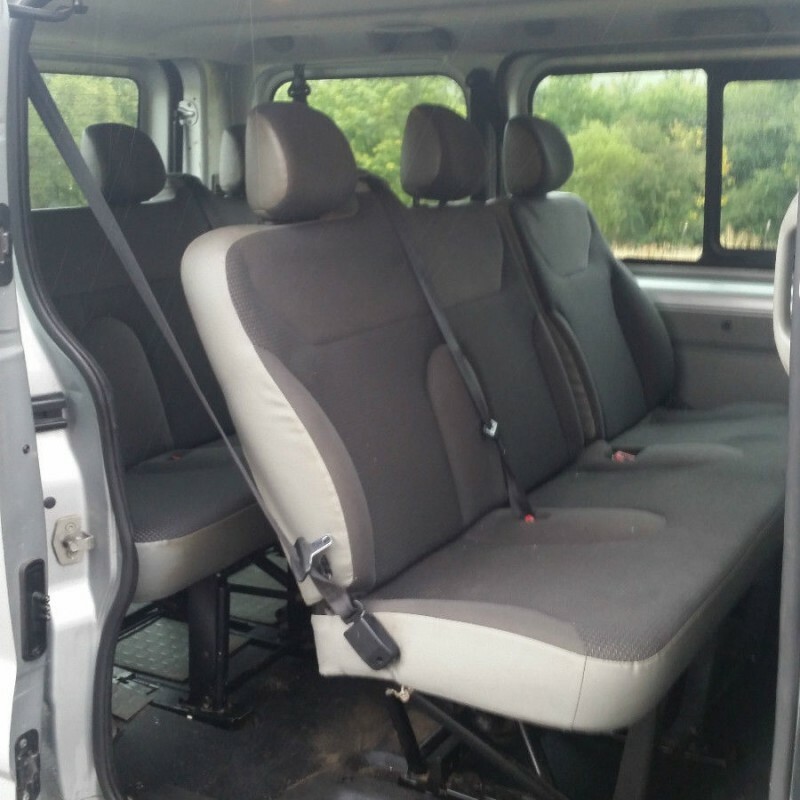 You can travel with friends. 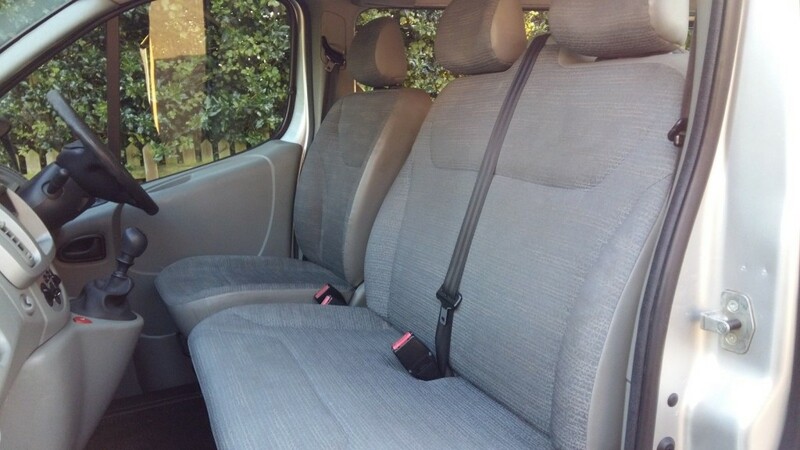 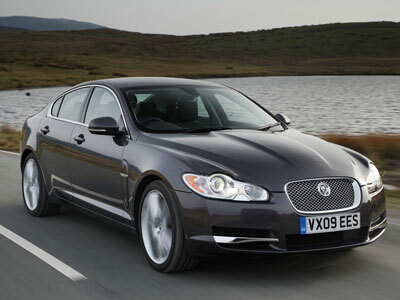 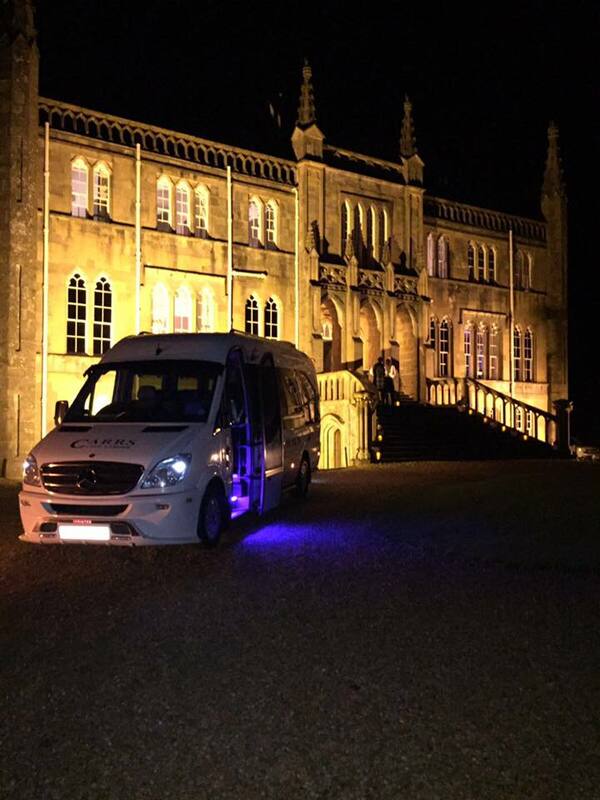 You get home safely with a fully vetted and qualified driver. 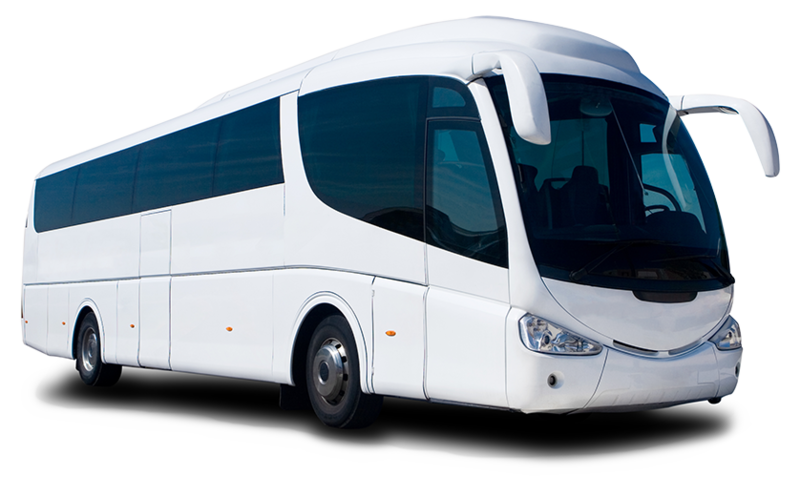 You don’t have to worry about how you are going to get home or hang around at the end of the night. 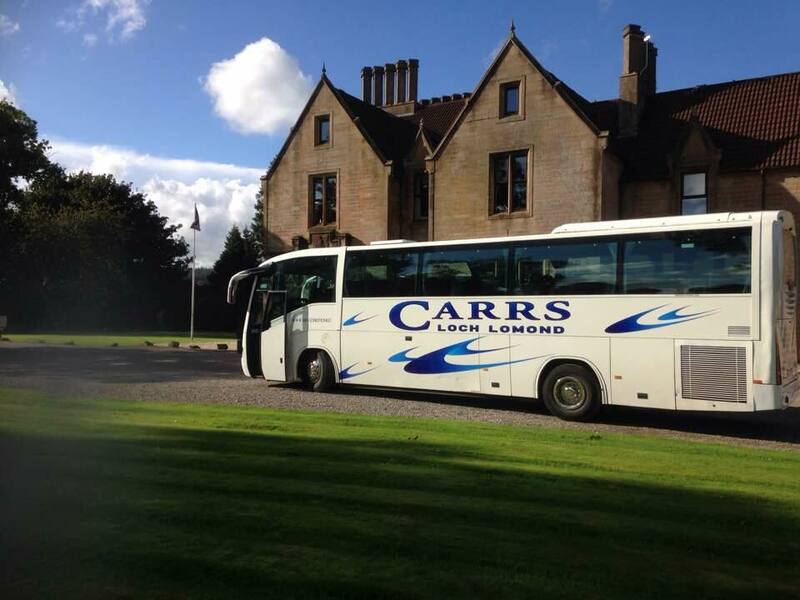 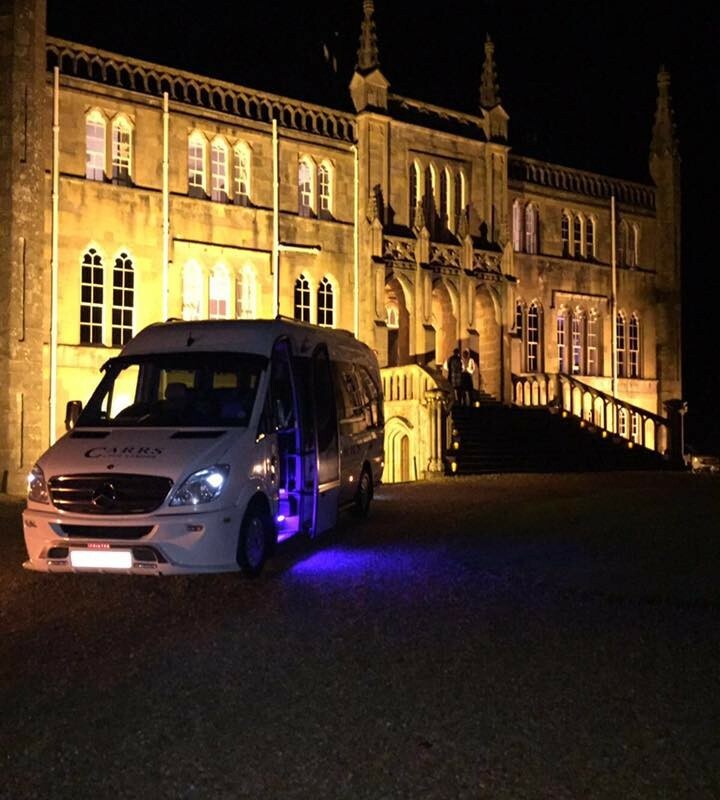 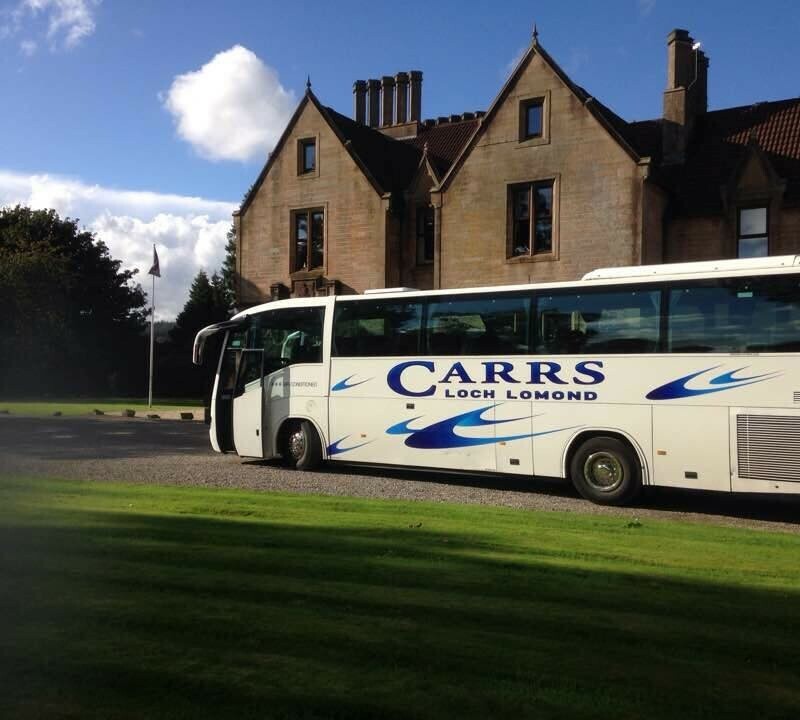 Our nightclub bus service is also available for hire by groups wanting to organise a night out – such as office parties, stag and hen nights or just large groups of friends. 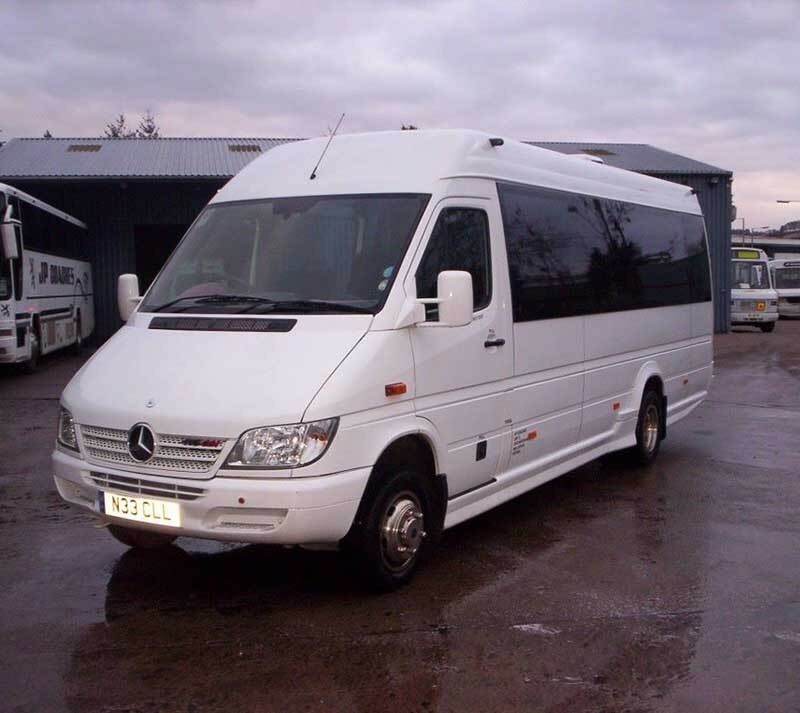 Please get in touch to discuss your nightclub transport requirements. 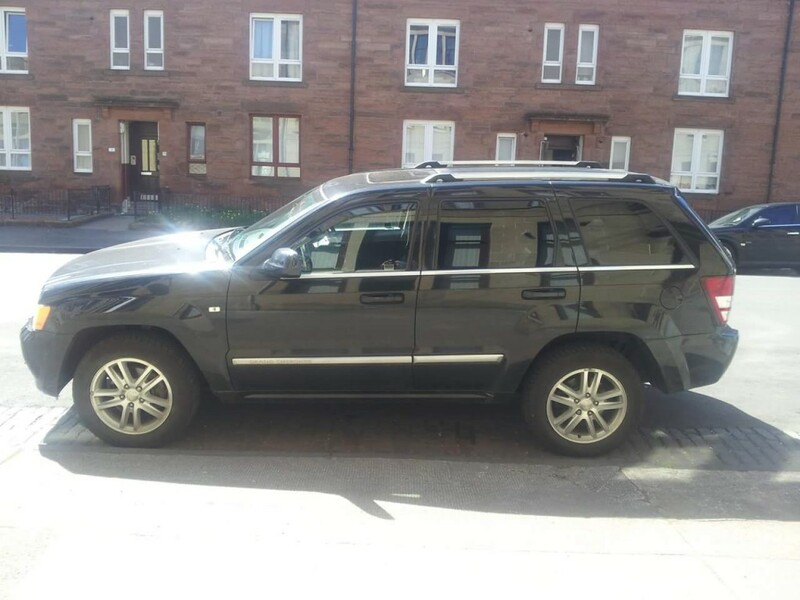 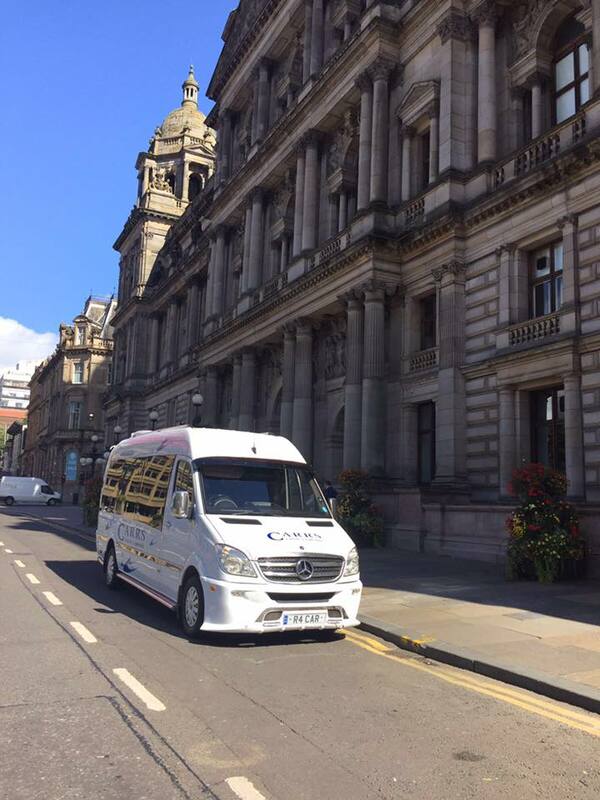 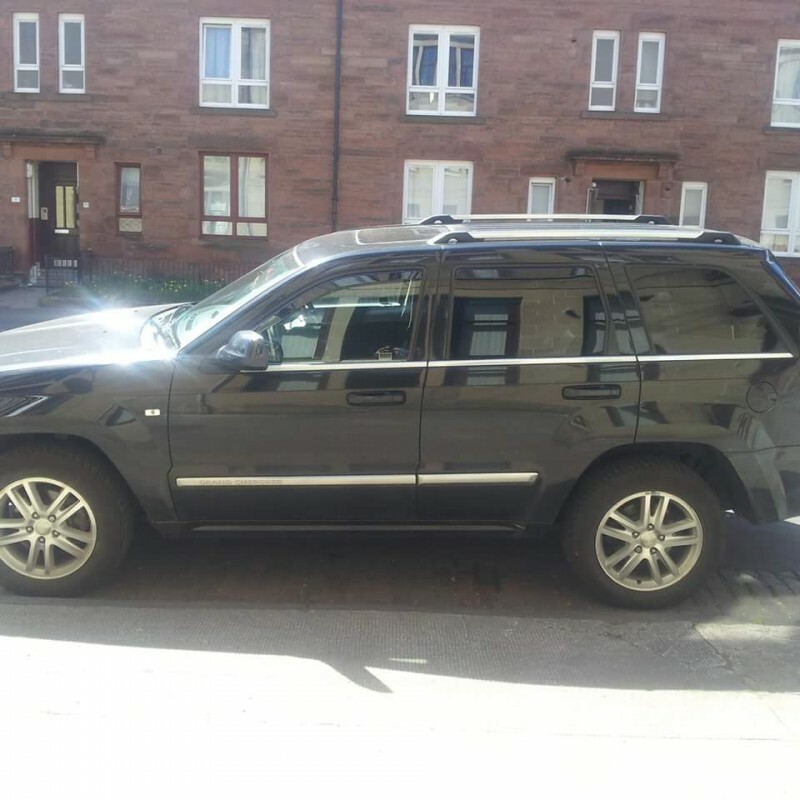 Free transport to Sugar Cube, Queen Street, Glasgow city centre Contact Sugar Cube to arrange transport. 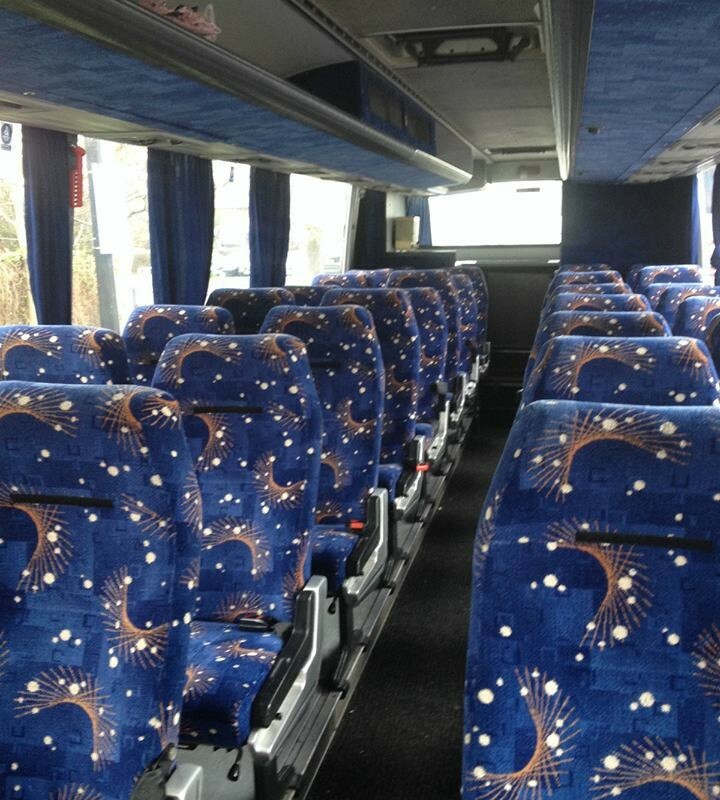 Free bus from Glasgow student campuses and Tingle to Kushion on Tuesday evenings every week. 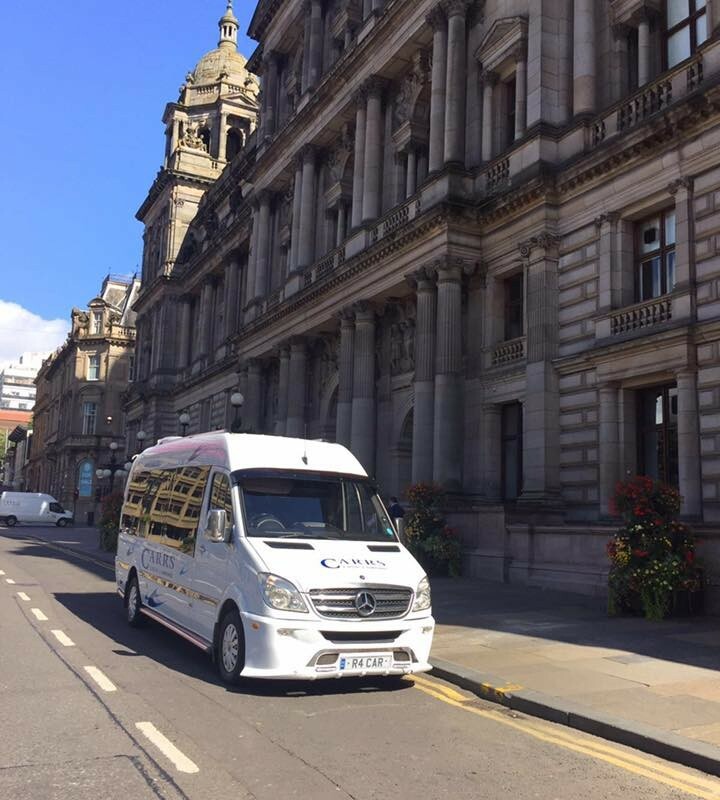 Shimmy Club offers a free bus service on Wedesdays from all Glasgow student campuses to the club. 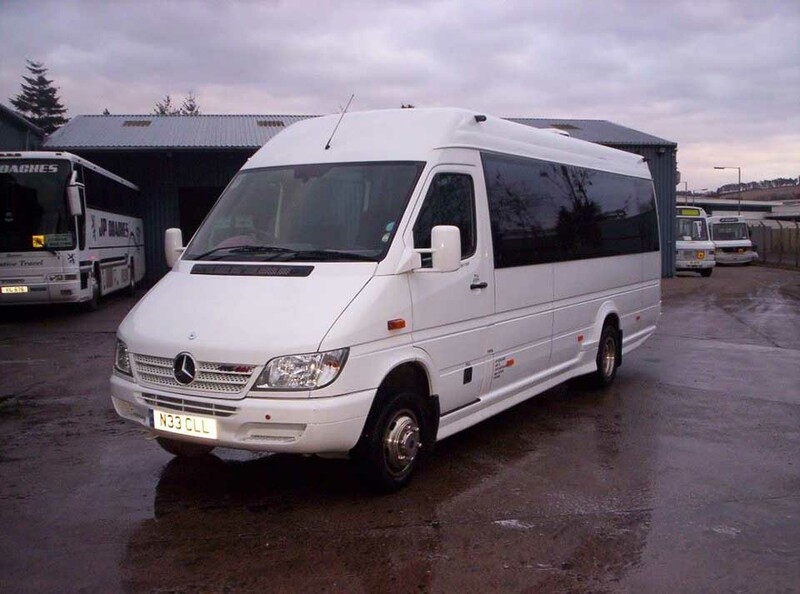 Contact Shimmy Club to arrange transport.